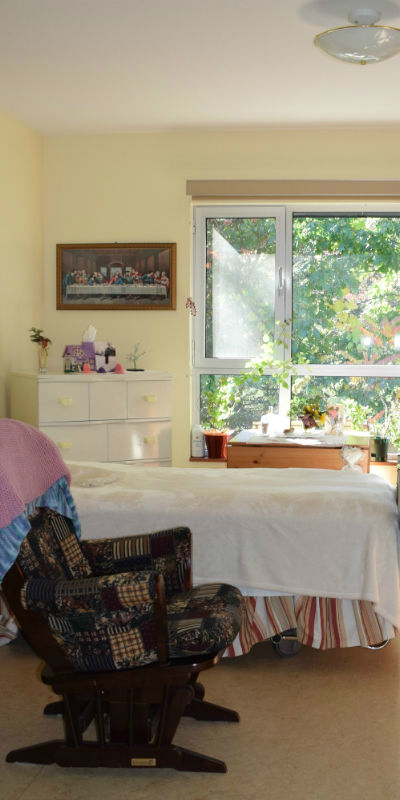 Manoir Oka is a private residence designed to meet the needs of semi-autonomous seniors. Located in a peaceful, natural setting, it provides safe and comfortable accommodations complete with healthcare services. All steps are taken to ensure that your loved ones feel at home, secure and well supported. There comes a time when both the caregiver and the person receiving the care welcome some support. Certain decisions involving loved ones are difficult to make. However, there comes a time when both the caregiver and the person receiving the care welcome some support. 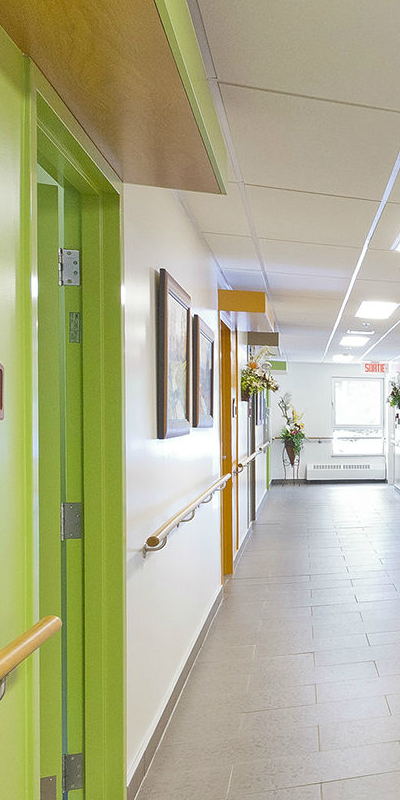 Manoir Oka is a private residence certified by the Ministère de la Santé du Québec and designed to accommodate elderly people with reduced physical and/or cognitive autonomy. We strive to create an inviting living space where everyone’s needs are respected and quality healthcare is readily available. We encourage residents (and their families) to actively participate in decisions affecting their health and well-being, thereby creating a setting that, as much as possible, resembles the family’s home environment. Manoir Oka is here for you and your loved ones. 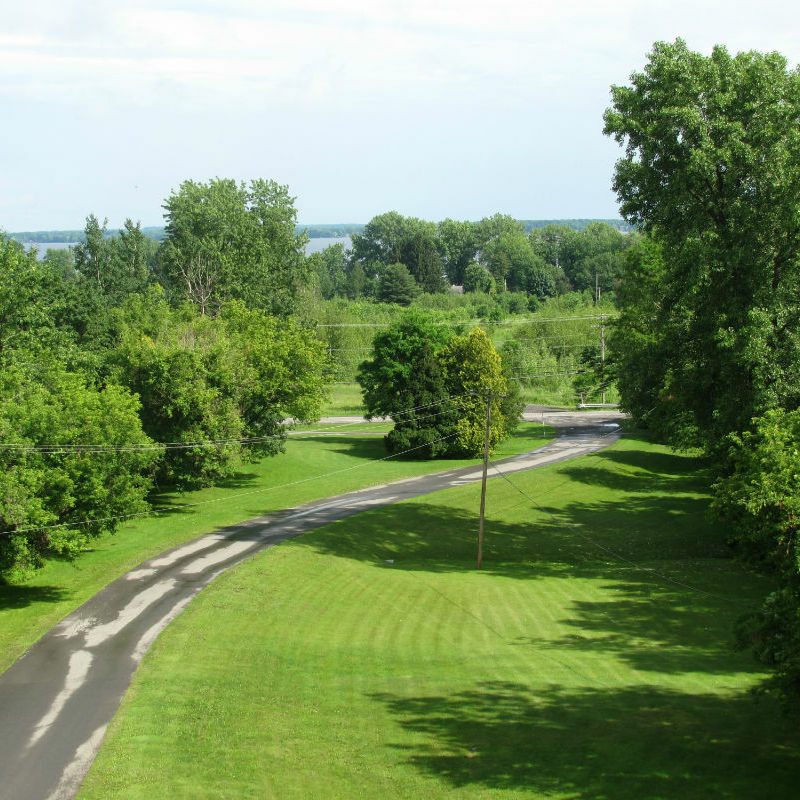 Manoir Oka is a private company that was founded in 1985, but its history dates back to the mid-1900s. 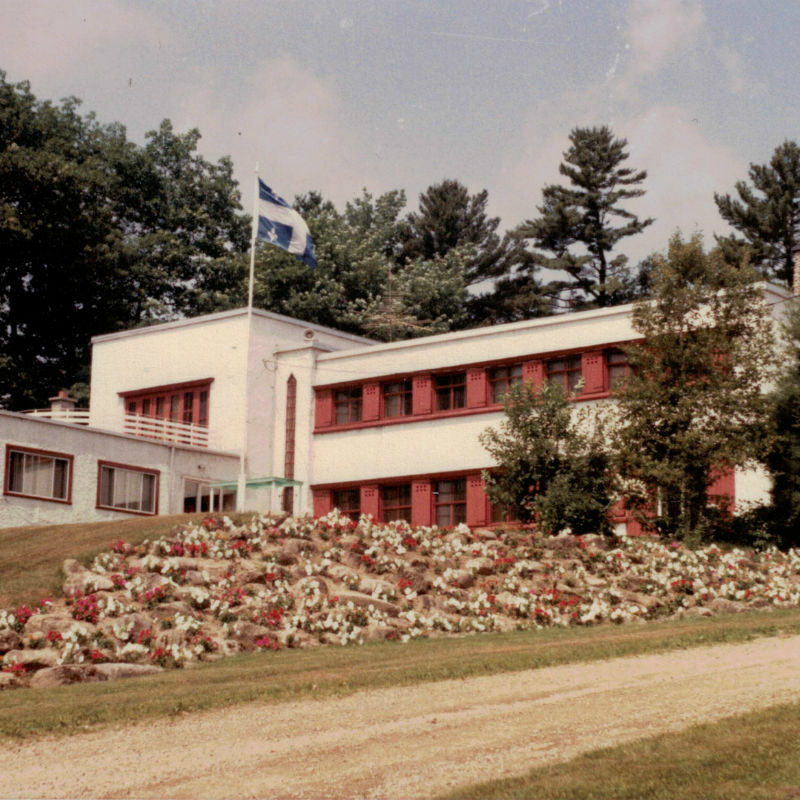 Built for Baron Louis Empain in the 1930s, the main building offers a stunning view of Lac des Deux-Montagnes. In 1970, it was converted into an independent seniors’ residence. In 2000, it was bought by Raynald and Nadine who restructured and adapted the residence to better meet the needs of semi-autonomous seniors. A newly erected building was also designed to cater to residents’ every need. 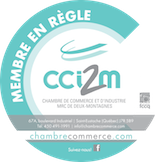 © 2018 MANOIR OKA INC. ALL RIGHTS RESERVED.